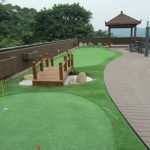 Enjoy your garden from a beautiful garden deck – you need a garden decking ideas. 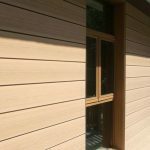 Decks and gardens are the gentle merging of structures and organic property within your own home. 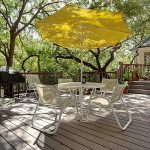 Consider the possibilities when you add a deck in your garden for viewing the landscape, enjoying an escape or dining alfresco. You can also build a deck in your garden as a planting station for convenience and accessibility. 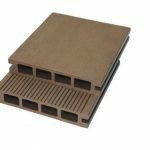 Take a look at your garden and wood plastic composite garden decking will be your best choose. 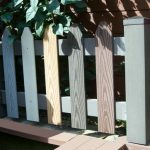 By building a wood plastic composite border on the edge of the deck, you can create an area for your garden on the deck itself. If your deck is elevated, you may want to build a platform underneath it with a bed of soil set in so that the plants in the small garden can be at the same height as the deck itself. You may want to build a fence or some type of edging around the small garden to protect it as well as whoever is walking on the deck itself. 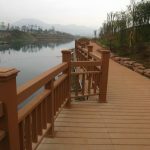 For your yard, wpc garden decking ideas design might incorporate the garden right onto the deck, blending the two together. Build your composite decking behind or next to the house, or moves it onto the yard area. If you want to increase the aesthetic feeling of natural, wpc flower-box is a good choice. The garden boxes can be flush with the deck flooring, or you can build a pyramid of boxes in which plants are grown on each level.